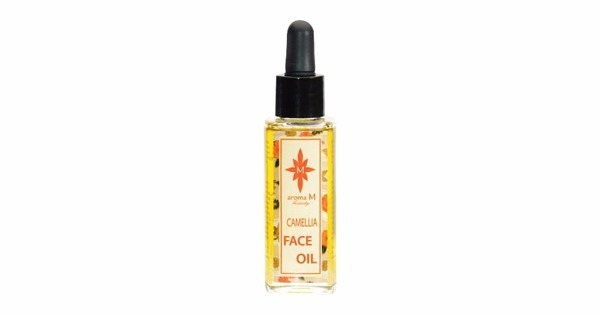 This luxurious and fragrant Facial Oil treatment combines seven beneficial emollient organic oils. 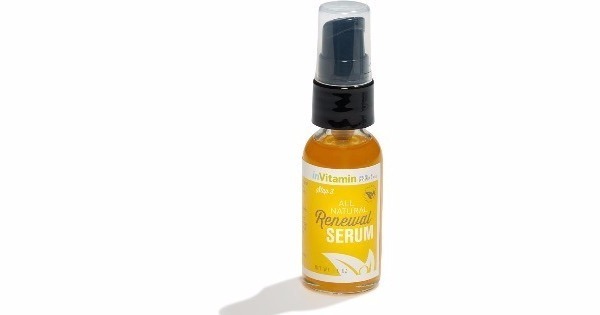 It is charged with the synergy of essential oils derived from flowers and other botanicals. 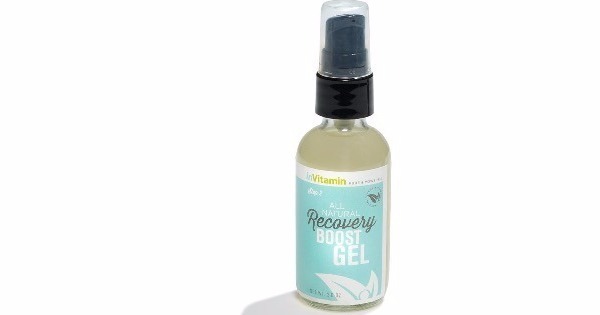 This is the ideal liquid moisturizer for hydrating skin to create a luminous, complexion. This elixir effortlessly melts into complexions that are normal, oily, or dry without leaving any residue, and adds the experience of uplifting fully natural fragrance to soothe the mind and heart. 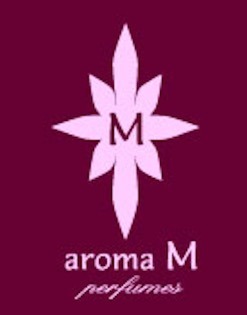 Maria McElroy of Aroma M Beauty has combined her experience in the beauty rituals of the Japanese Gion Geisha and Western aromatherapy traditions to create a material for a beneficial and beautiful beauty ritual that combines the best of both traditions. 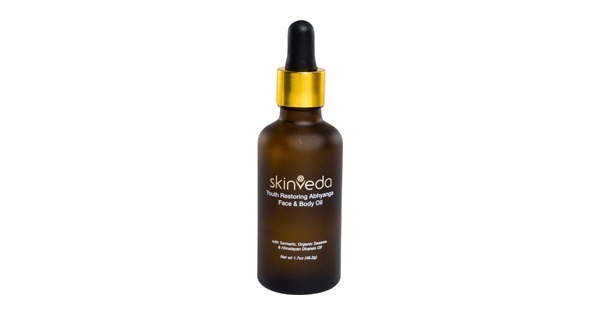 Organic Camellia Seed Oil, Organic Carrot Seed Oil, Organic Golden Jojoba Oil, Organic Apricot Kernel Oil, Organic Evening Primrose Oil, Organic Argan Oil, Vit E, Organic essential oils of Jasmine, Neroli, Geranium, Frankincense.